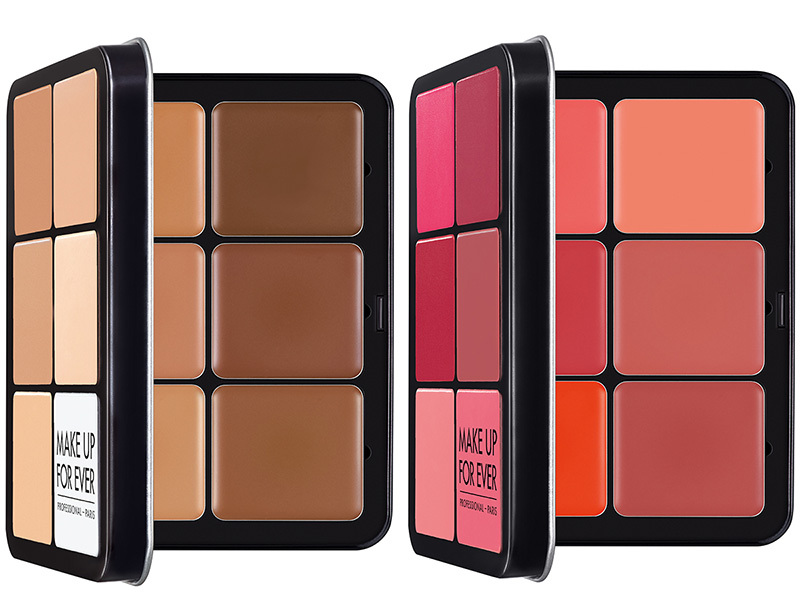 This Spring we are getting two new Ultra HD palettes from Make Up For Ever. So here’s a close up at the new Make Up For Ever Ultra HD Foundation & Blush Palettes that just launched exclusively at Sephora. I would say these are more intended for professional use, so makeup artists keep your eyes open for these beauties. Perfect, conceal, highlight, and contour with just one palette. Contains 12 shades of our acclaimed ultra hd stick foundation, including white to further enhance customization. Our iconic ultra hd formulas are renowned for creating flawless complexions while remaining totally imperceptible by both the camera lens and naked eye. A favorite of beauty editors and makeup fans alike for its buildable, perfecting formula and natural, second-skin feel, ultra hd stick foundation offers medium to full coverage with a long-lasting, radiant finish. The solution to creating custom color coverage anywhere at anytime, this portable palette is a unique and indispensible tool for your makeup arsenal. Shades: r230 ivory, y315 sand, y445 amber, r540 dark brown, y205 alabaster, y365 desert, r410 golden beige, y535 chestnut, 100 white, y225 marble, r370 medium beige and y505 cognac. 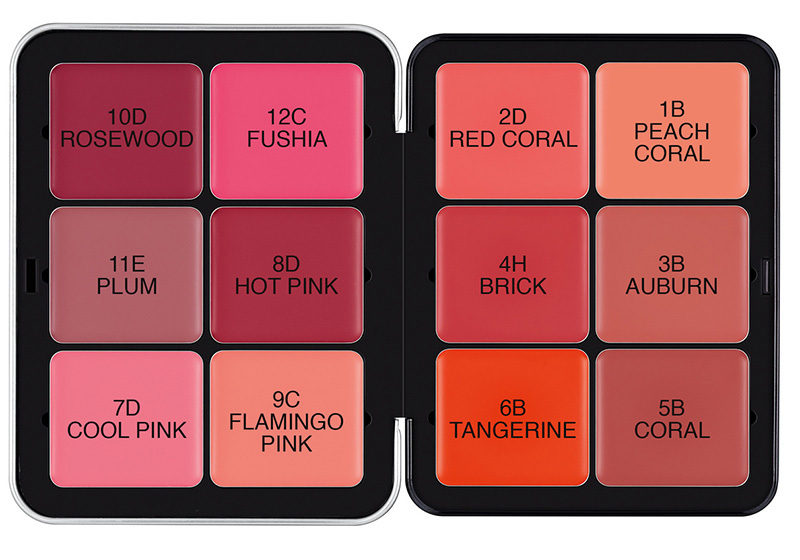 All the blush shades you’ll ever need in one sleek palette. 12 highly pigmented, rich creams in a range of vibrant peach, plum and berry tones give any complexion a radiant, healthy look. Add warmth and depth to any complexion with this essential collection of weightless, long-lasting cream blushes. 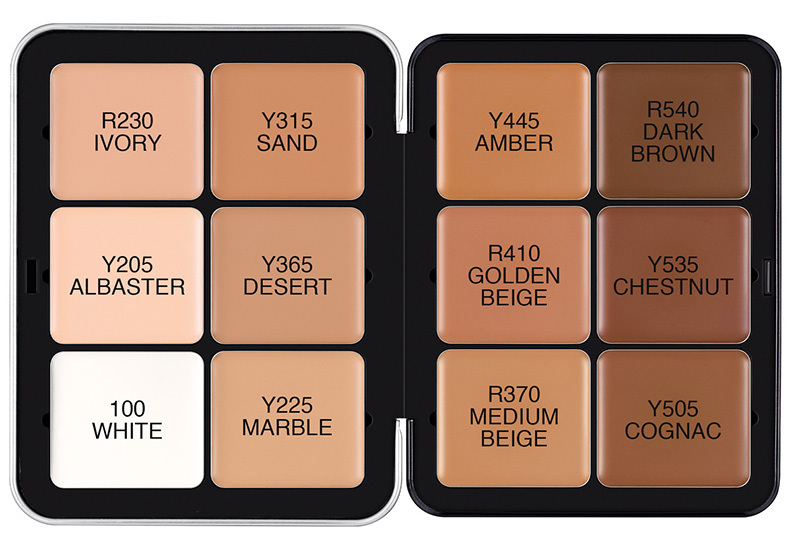 Refillable palette contains 12 shades to be used individually or custom blended to complement a range of skin tones. Portable and easy to apply, the ultra hd cream blush palette provides vivid colors to create looks ranging from natural to high-impact.